Cleo Active is a mains’ operated home-use leg massage treatment designed using pneumatic air compression boots to provide a therapeutic and relaxing lower leg and foot massage providing complete conditioning for your legs. Cleo Active leg massage treatment is delivered through lightweight knee high compression boot leggings which connect to a hand-held, computerised control unit with a simple ‘button press’ operation panel. 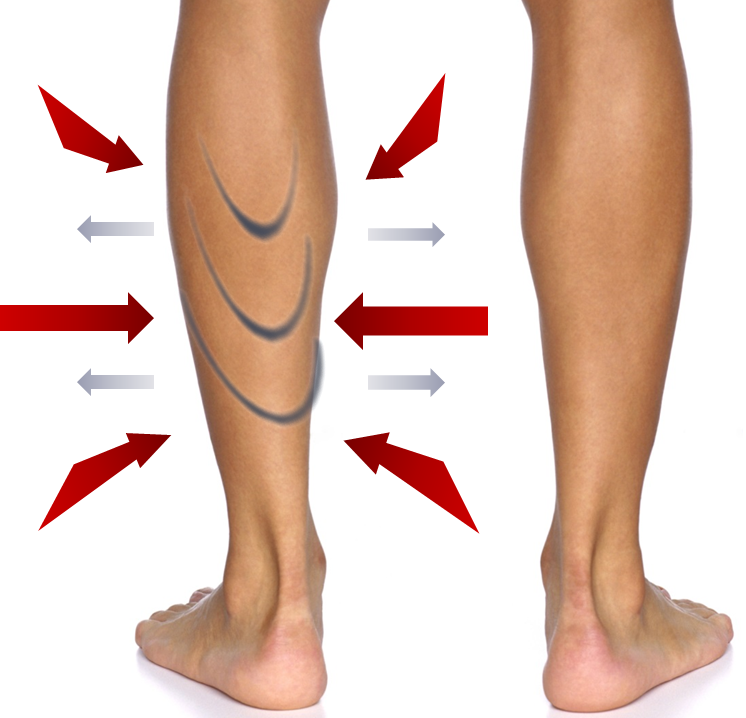 With a micro-computer smart design, offering 3 user selectable strength settings and 2 rhythm adjustments to suit individual requirements, Cleo Active compression boot leg massage treatment offers a high volume pressure output with gentle and gradual progression. The leg massage treatment is pre-set to run a 20 minute treatment session and has a built in shut down timer for ease of operation.